SNSK Company Limited is a professional in providing QUALITY, FLEXIBILITY and FAST COMPLETION TIME. We do Special Mission without fail... 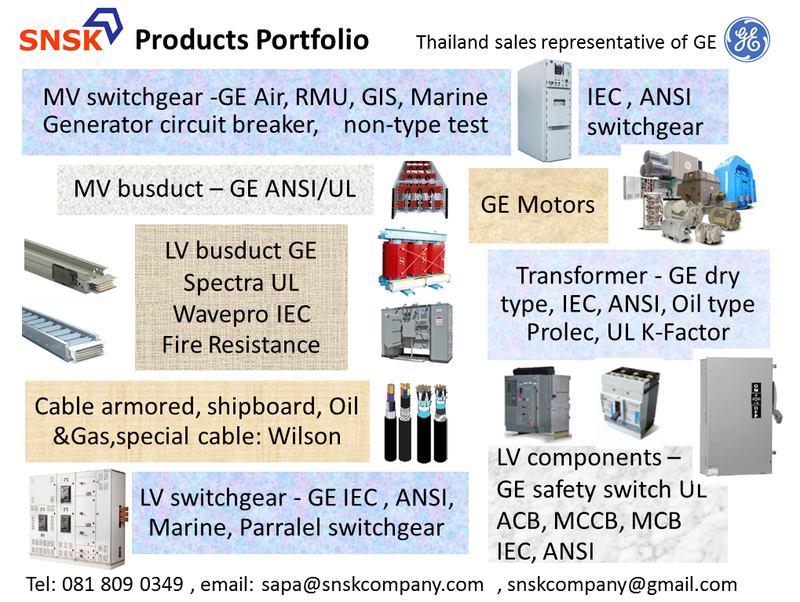 Please contact us to discuss on your enquiry..
We are sales representative of General Electric Industrial Solution in Thailand and Laos. 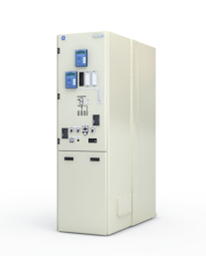 GE products covers all power distribution products both in IEC and ANSI/Nema. 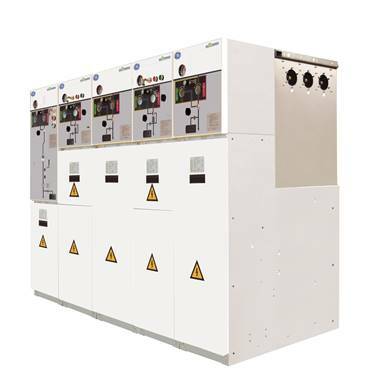 All the products in http://www.geindustrial.com/products/electrical-distribution can be provided by us or direct to GE with our coordination/support. 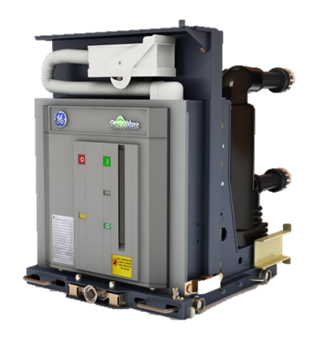 We do also an official distributor of RITZ instrument transformer, please browse to see from the menu.. There are many other brand products that we provide i.e. 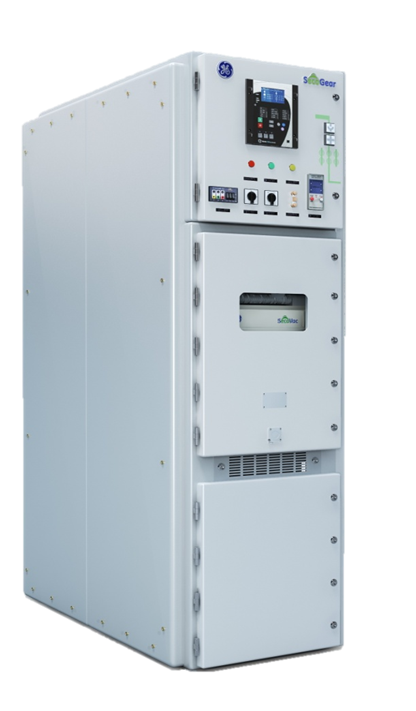 MV Capacitor Banks, Power and control cable, Battery Charger, Electronic components (Assure every pieces is working), AC/DC converter module, Din Rail Enclosure etc. 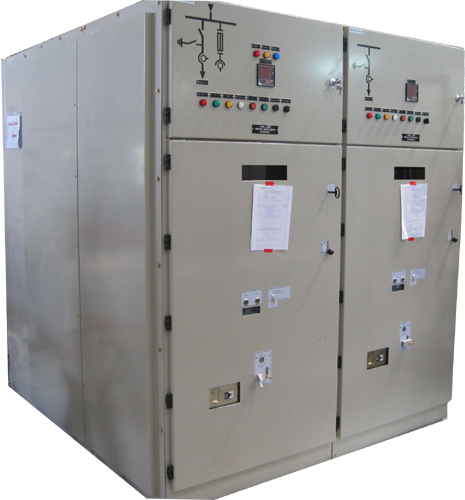 We also do all kinds of panel boards made in Thailand. 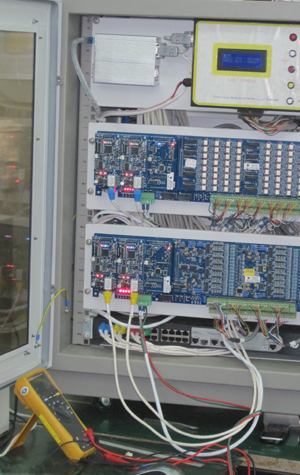 They are Relay Board (swingrack type), marshalling board, DC distribution board, Console Rack, Junction Box, RTU board. With our global network, we do seek for the hard to find spare parts i.e. Power Generator/Turbine spare parts, for our customers as well. 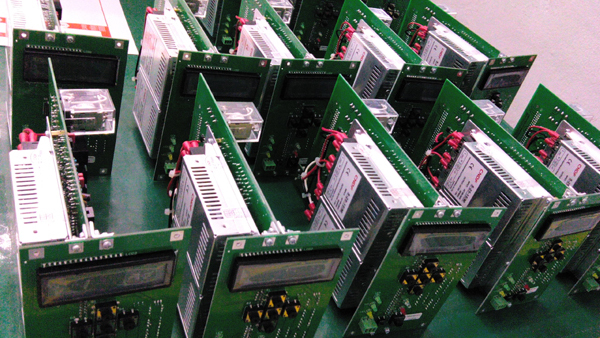 We do PCB Electronics Assembly from prototype 5-6 sets up to mass production. 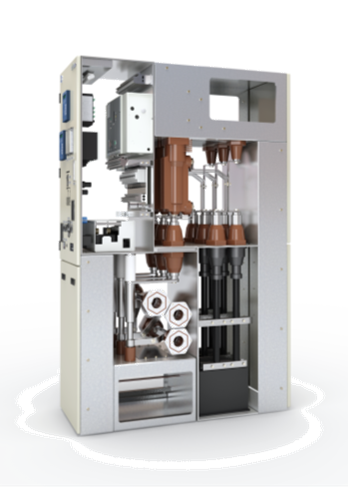 We could also provide the chassis, boxes, cases made from aluminium, steel or plastic as per the requirement. The chassis, boxes and cases are prioritized to be made in Thailand. The complete electronics module with wiring fixed neatly inside its enclosure. With the design and PCB files from the customer, we procure the required components (resistors, capacitors, LED, ICs, push boton, connectors and etc..) from the reliable source like Digikey, Element14, Mouser, RScomponent and Electronic Soruce. We could also sourcing the hard to find parts. All the components are re-checked again by us. We provide good quality PCB of upto 32 layers. 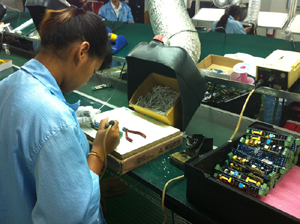 The components are planned and solder into the PCB upto by SMD soldering machine. 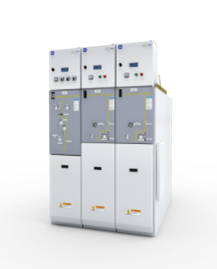 They are done according to Acceptability of Electronic Assemblies (IPC-A-610). We do both ROHS products and non-ROHS products. all of the assembly are done by our sub contracting ISO9000 factories in Thailand. 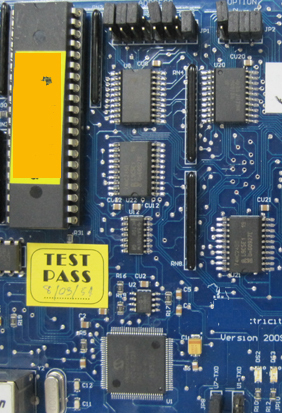 We do CPU, Microcontroller programming into the module and run the test. We could do tests that are required by the customer. The self test programming shall be from the customer..The non-pass units are to be re-checked according to the circuit diagram to find the problems parts or soldering putty. then the replacement or adjusting of the parts are to be done.